Just when you thought Niseko couldn’t get any better, you learn it even has its very own craft beer microbrewery / restaurant. 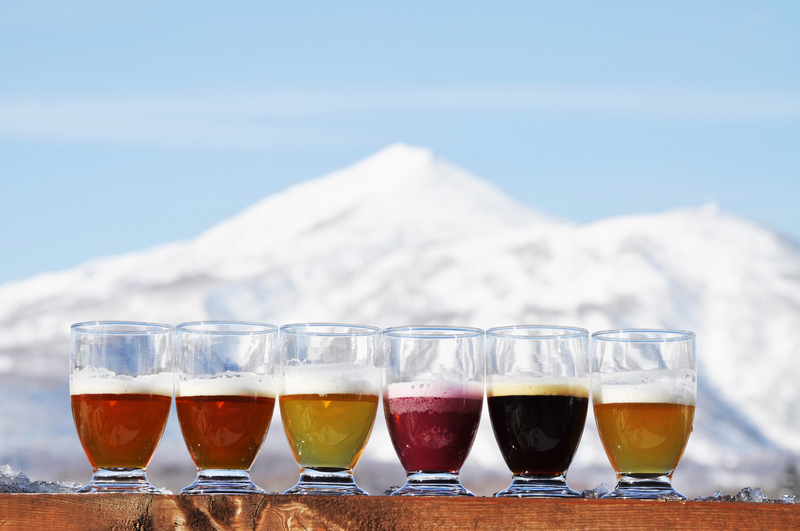 Niseko Beer makes a very creditable drop with a wide selection of flavours to choose from – several craft brew standards (pale ale, pilsner, stout) and also a unique range of seasonal beers including pumpkin ale and even a beer brewed with oysters. 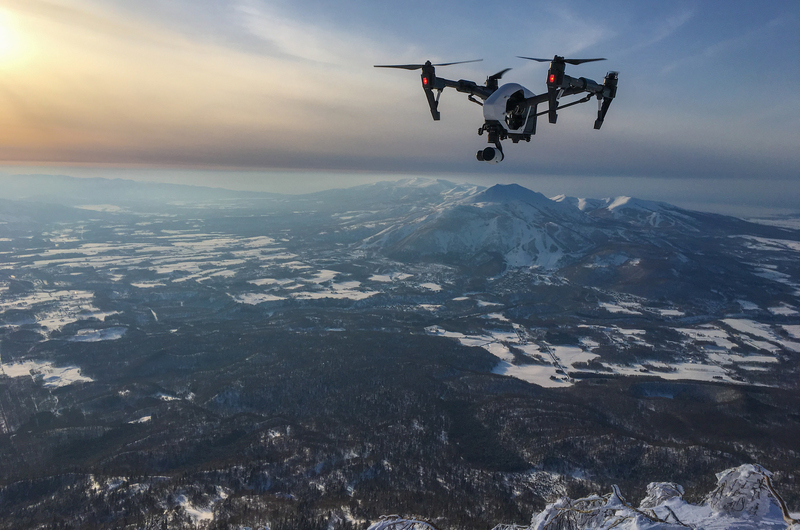 Located on a hilltop on the edge of the township of Niseko it has an amazing view of the ski fields as the sun sets and the night skiing lights come on in the evening – a spectacular spot to enjoy an apres ski beer, lunch or dinner. Twice the hoppy goodness of the below ale for those that like some kick. If you like your beer bland and lifeless, then Asahi Super Dry is the beer for you. While indescribably popular overseas and gladly paid for at premium prices, I can only imagine good marketing and distribution strategies have elevated this beer to its number one standing on the international stage. 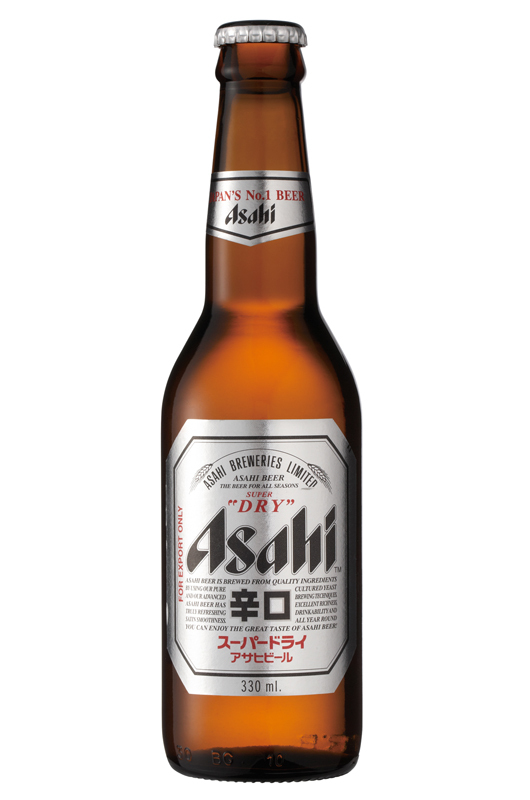 ASD seems to set the standard for Japanese lagers – clean, clear, bubbly and easy on the palate. But it’s a wide beer world out there so you could give this one a miss. 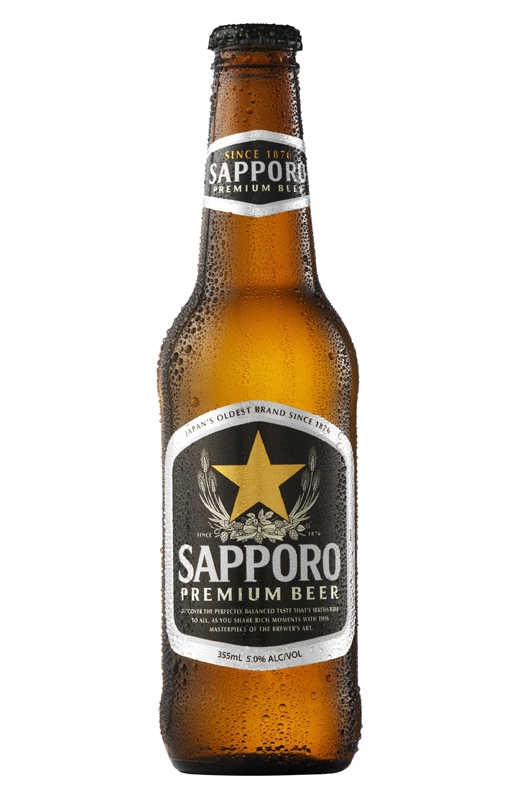 We’ve got a soft spot for Sapporo up here, but not only for sentimental reasons – the beer delivers the full-bodied lager experience you expect from a good Japanese beer. With the craft-beer revolution, drinkers who are looking forward to a hop-hit won’t find it here. But when inHokkaido, do as the “Dosanko” (Hokkaido people) do – give it a try, support the local brew and you won’t be dissapointed. Goes particularly well with edamame. 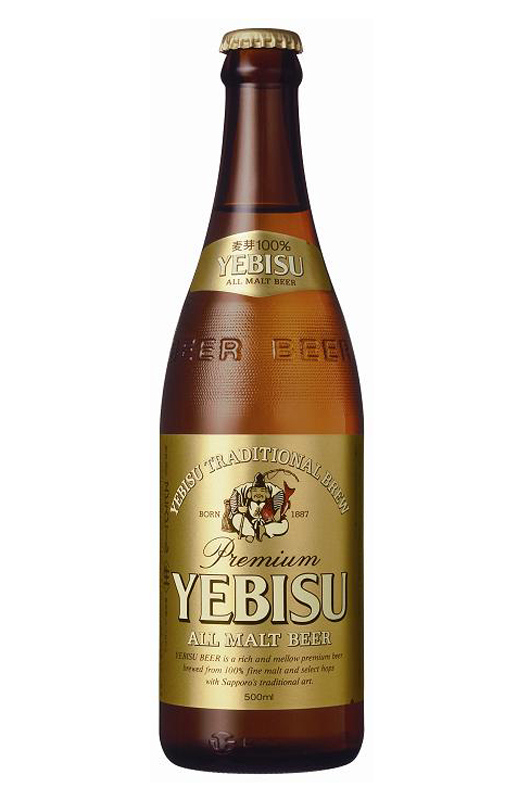 This is the beer-drinker’s beer of the Japanese bunch. Not wholly dissimilar to the others but with a healthy hit of malt to help the medicine go down. 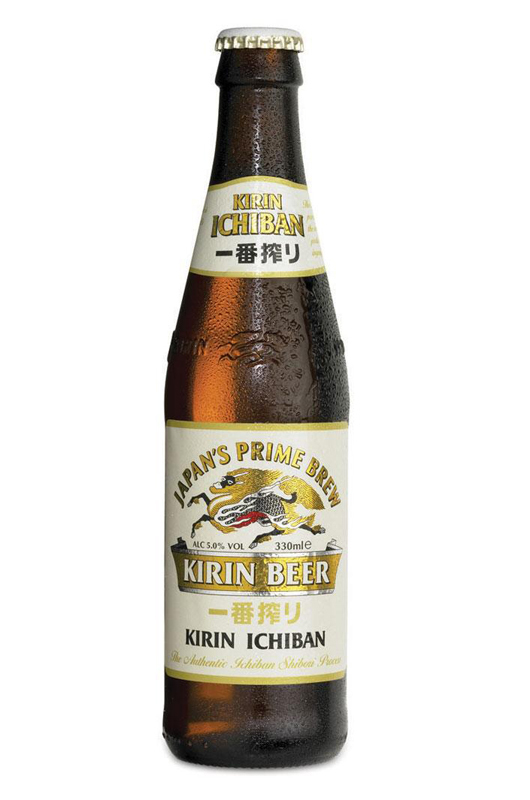 It’s a little bit deeper and more complex than the usual crisp and light Japanese beers, and more like a pilsner you might find in other parts of the world. The malt gives it an edge that you might be looking for after a day in the snow and a half hour in the onsen. For our tastes, this is the standout brew on the Japanese beer-scape. It’s true to its easy-drinking Japanese lager heritage while injecting some much-welcome hop flavours for a modern beer-loving community with a taste for craft brews. Easy to drink, brings a smile to the face, and will accommodate and enhance a lively several-hour session. As the label says: “brewed for good times”. Amen.